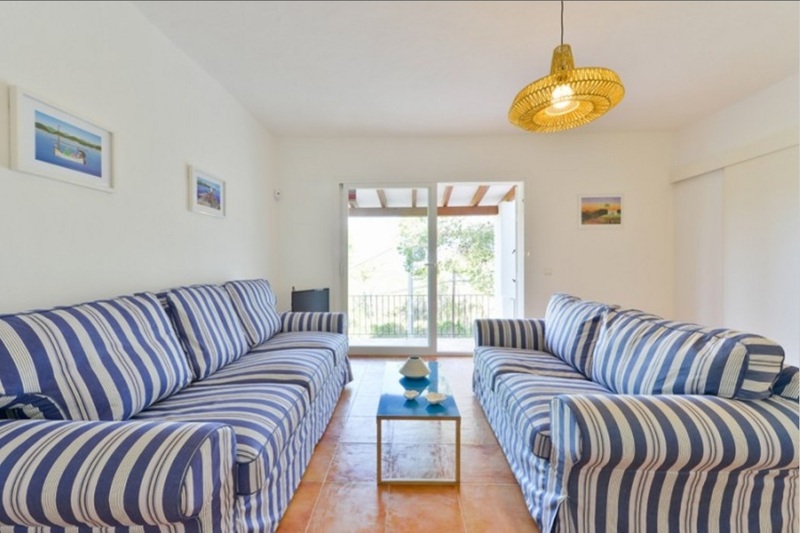 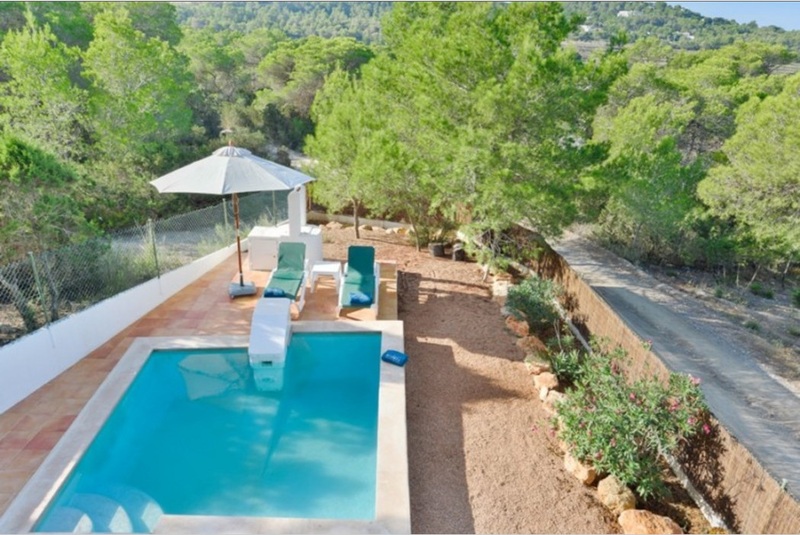 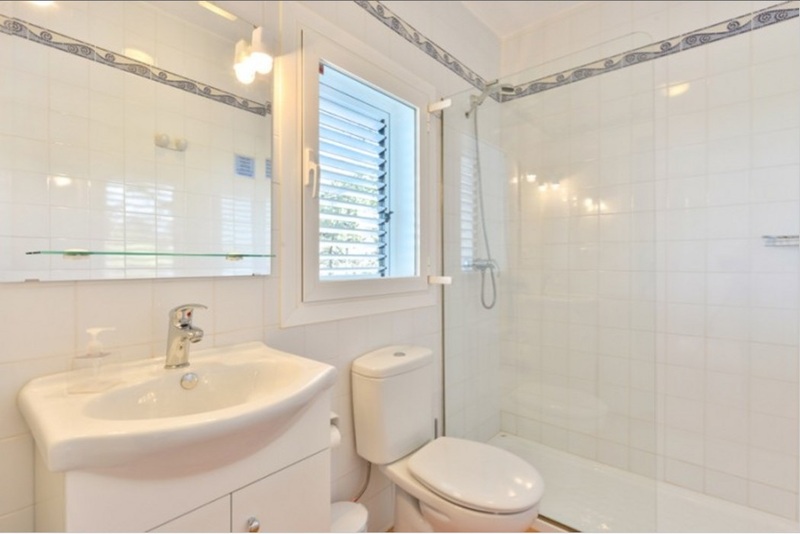 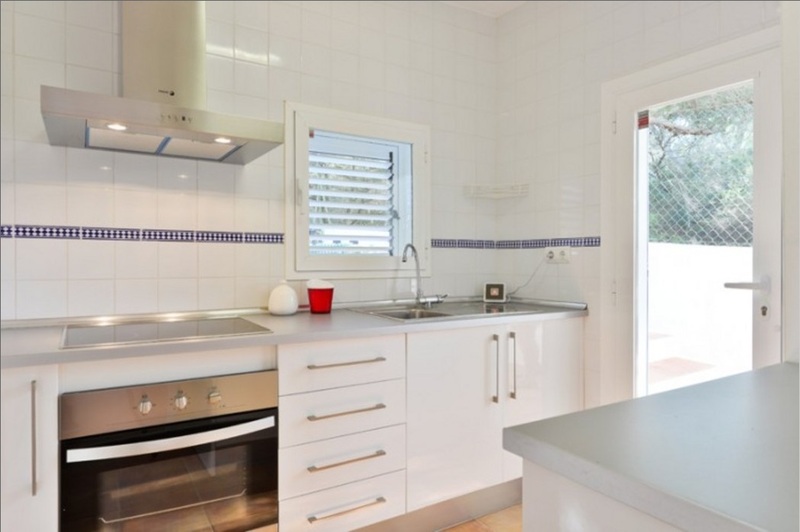 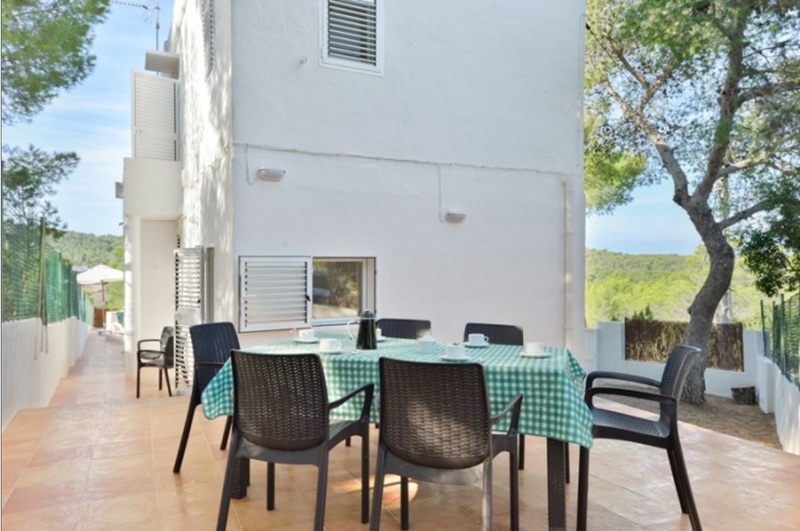 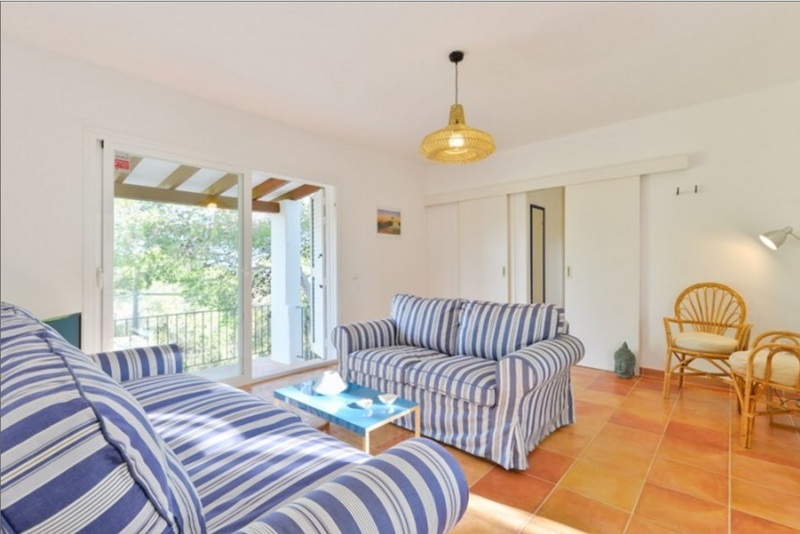 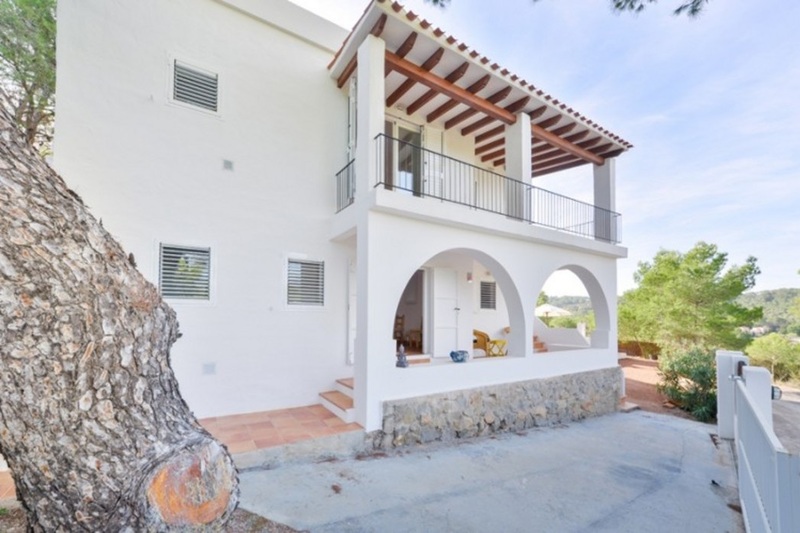 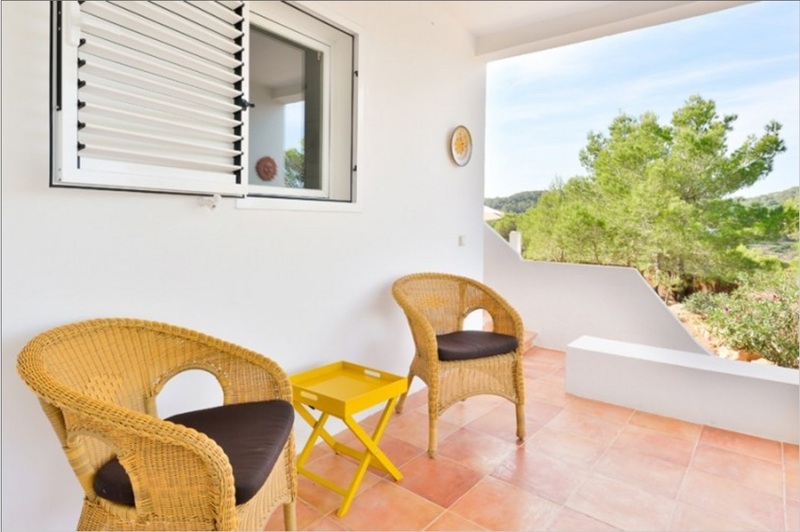 Lovely house located just 700 meters away of one of the most beautiful beach on the island: Cala Bassa. 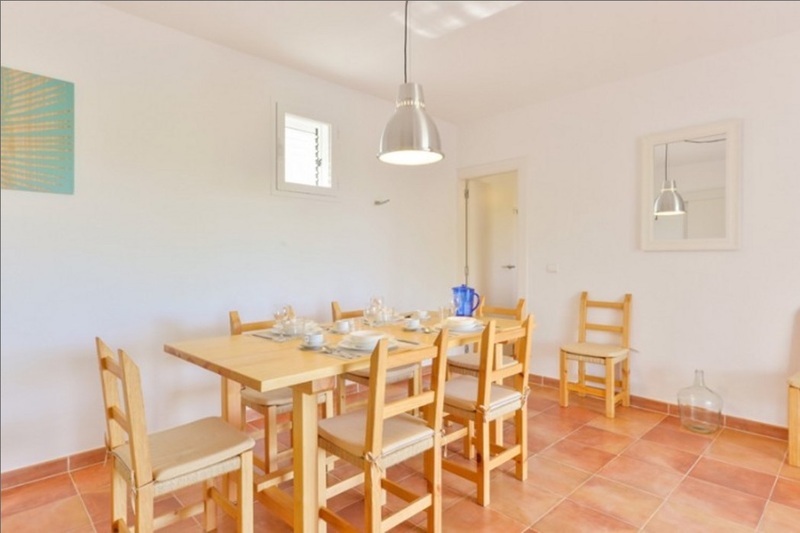 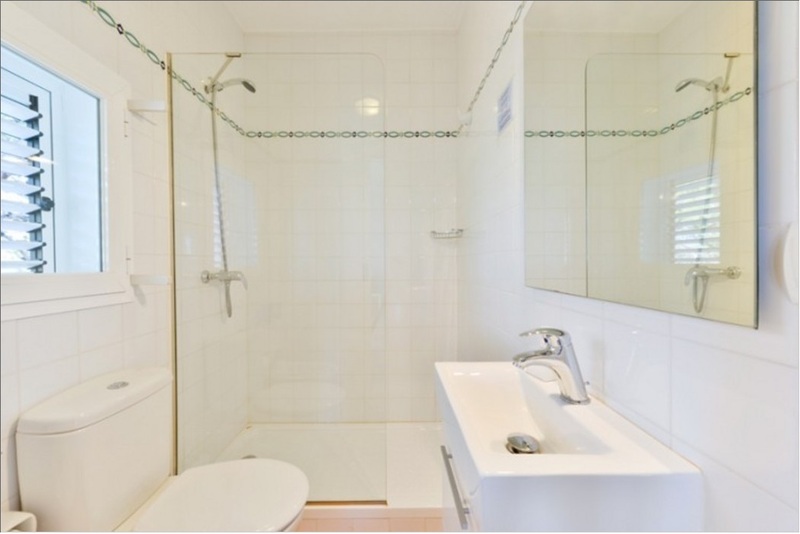 Ground floor: Hall for more than 6 guests Air conditioning in the large living room Bathroom with shower Fully equipped kitchen with access to the rear terrace with comfortable table for 6 people, ideal for breakfast. 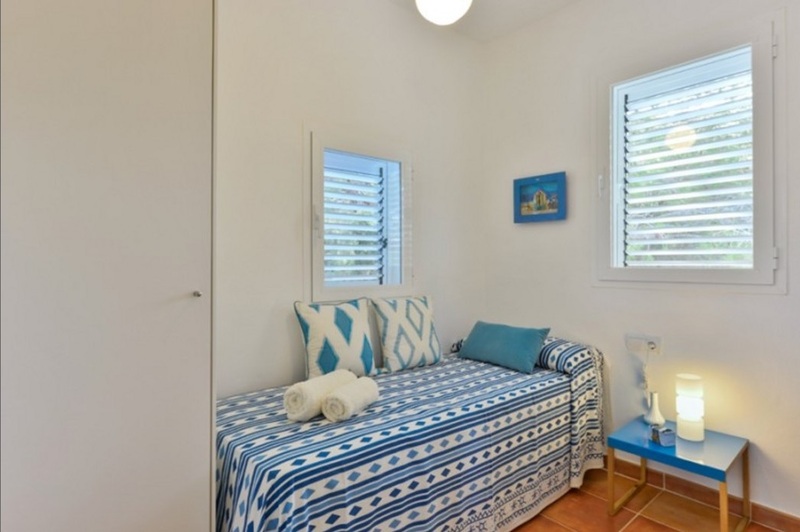 Bedroom with twin beds Upstairs (outdoor steps): Lounge area with TV Bathroom with shower Bedroom with 1 single bed Bedroom with double bed Exterior: 4x4 meters of swimming pool, umbrella, hammocks, laundry with washing machine. 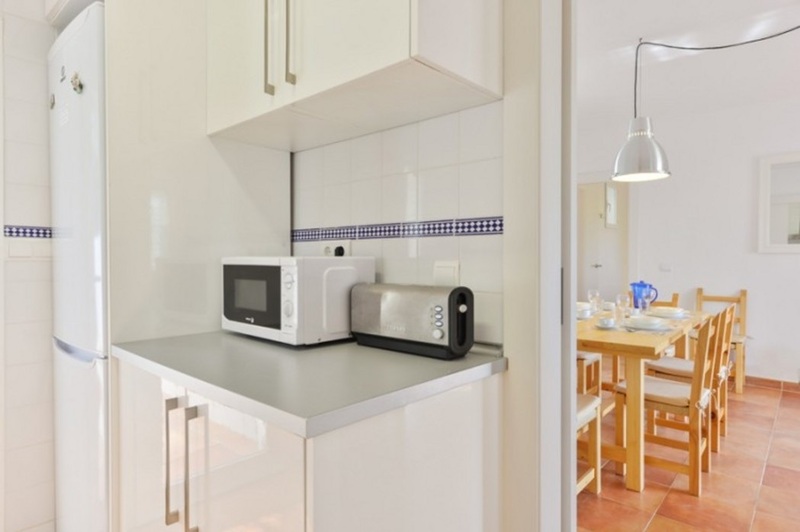 The house has an alarm and free Wi-fi connection. 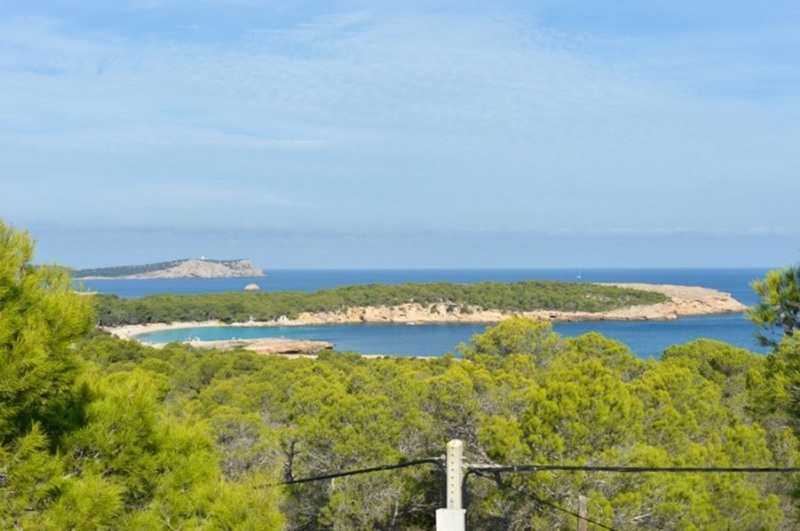 Distances: Airport 17 Km and Ibiza Town 19 Km.